Who doesn’t like sunlight? Sunlight has been proven to increase happiness, deliver crucial Vitamin D to your body, and help with a host of other issues. If you live in a dungeon of a home with poor lighting, don’t sit in the dark anymore, there is a way to increase your sun exposure without adding windows with skylights. Skylights are coverings on the roof that allow sunlight to filter into the home. There are several styles, and types of skylights and customers love the light they can bring an otherwise dark home. Let’s find out if skylights would be a good fit for your roof. 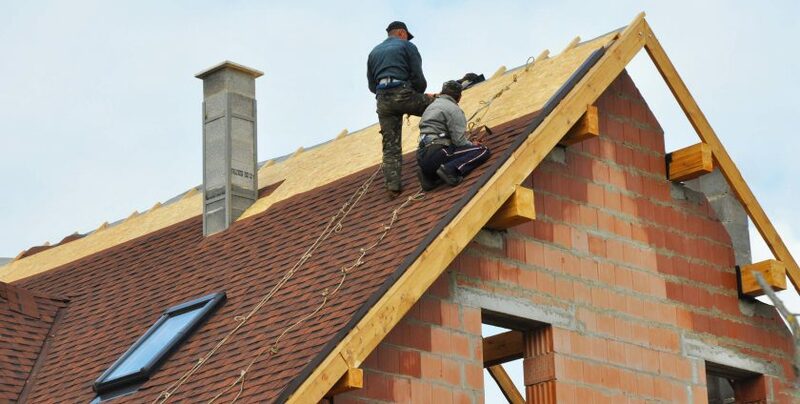 So, Should You Install Skylights on Your Roof? The number one benefit of skylights is additional light in a home. A home could lack windows, or be covered in shades, or otherwise be too dark for a homeowner, but a skylight is a quick and easy way to inject more daylight into a home wherever it’s needed. There are several types of skylights for different roofs and needs. You can get skylights in small to giant sizes, skylights that disperse light, or crack down on UV damage, tubes that snake in light, even power-venting skylights. Finding a skylight for your situation is easy. Some homeowners complain about the aesthetics of skylights, but this is a personal drawback. If you like an unoccupied or clean roof and home, skylights may not be for you. Modern skylights are engineered to keep your home water-tight but anytime you add a penetration to your roof; you increase your risks of a leak or other problems. Leaking is not necessarily caused by the skylight itself but poor or improper installation. Skylight installation is not cheap. Many different factors go into the cost of new skylight installation like the size and quality of the product, but even small skylights are costly. A standard skylight can cost the homeowners anywhere from a few hundred dollars to over a thousand dollars in material and labor. Skylights are the easiest way to inject a dingy home with beautiful and bright light. There are several different types of skylights for different situations, but all skylights have their unique pros and cons. If you want more light in your home speak with a local roofing company or skylight specialist to light up your home and world.